Hard Disk data recovery software will recover complete data of hard disk & keeping the original folder structure and file attributes intact. 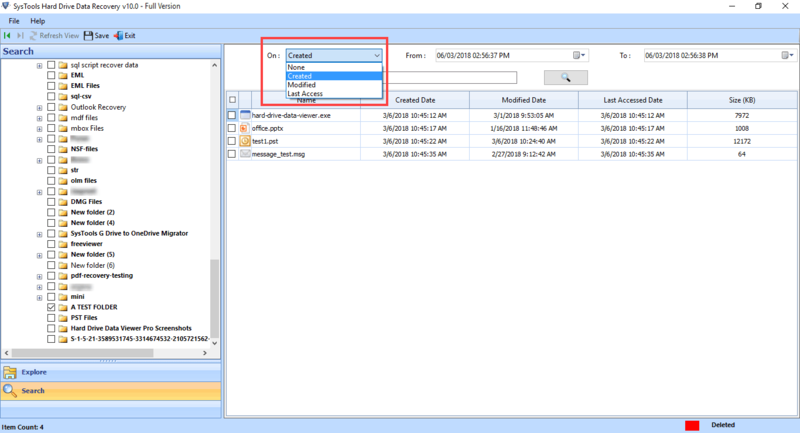 There are no changes to formatting to data made or any loss when saving items to a Windows PC. There is an option that allows a user to save files anywhere on the system. 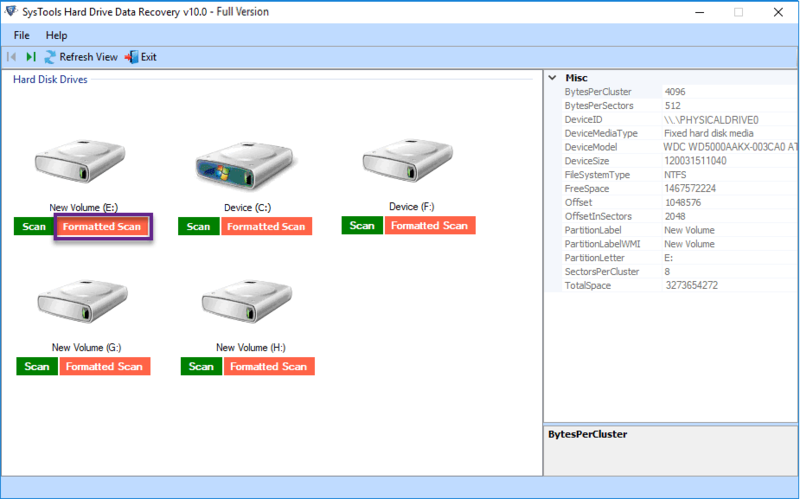 The Hard Drive data restore utility supports all versions of NTFS and FAT, ExFAT formats. This includes FAT16, FAT32, NTFS v1.0 (Windows NT 3.1), v1.1(NT 3.5), v1.2(3.51), v3.0(2000) and v3.1(XP). The program can also work with a RAW disk drive which can be recovered using the tool. 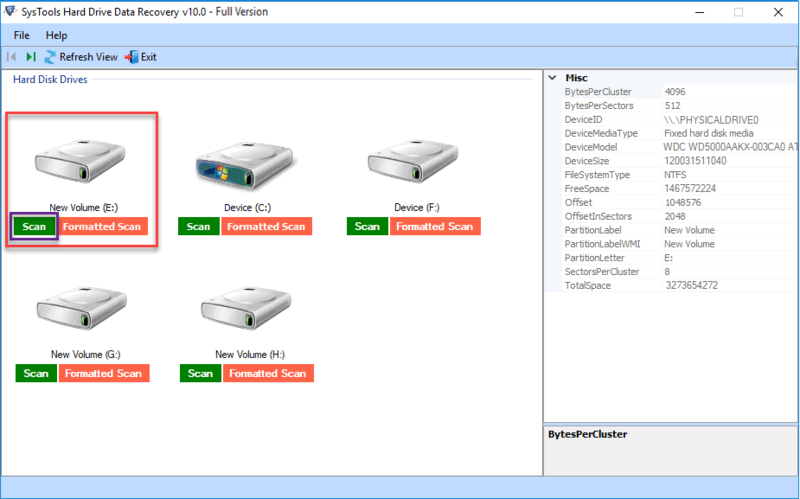 The Hard Drive recovery tool can work with both system hard drive and external storage devices. This includes USB drive, SD Card, CD/DVD, Blue-Ray disk, USB hard disk, SATA, SCSI, IDE etc. The software can even restore data from corrupt disks like CD, DVD, HD DVD etc. It also supports RAW data recovery from Internal and External Hard Drive. 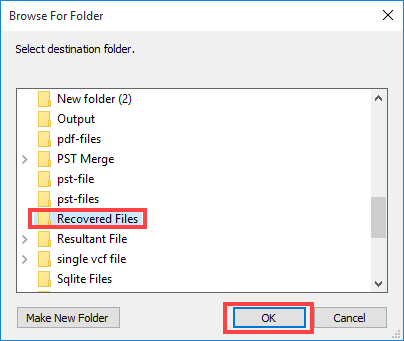 Any data that was shift+deleted or permanently deleted from the Hard Drive can be restored using this Hard Disk recovery software. A quick scanning process reveals all the storage data within the drive. It then displays them for preview. Even the recovered files are displayed with unchanged file properties like name, size, creation date, modification date etc. Recover Normal Data – restore all files and folder in original drive. 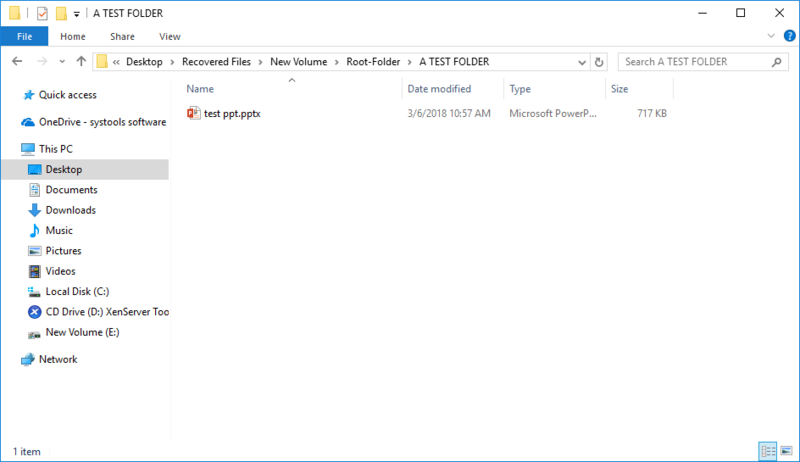 Recover Deleted Files and Folders – save permanently deleted data on Windows PC. Recovered Formatted Partition – Recover corrupted & formatted partition drives. The software is powerful enough to restore items from a formatted Hard drive or partition (like C:/, D:/, E:/ etc.). 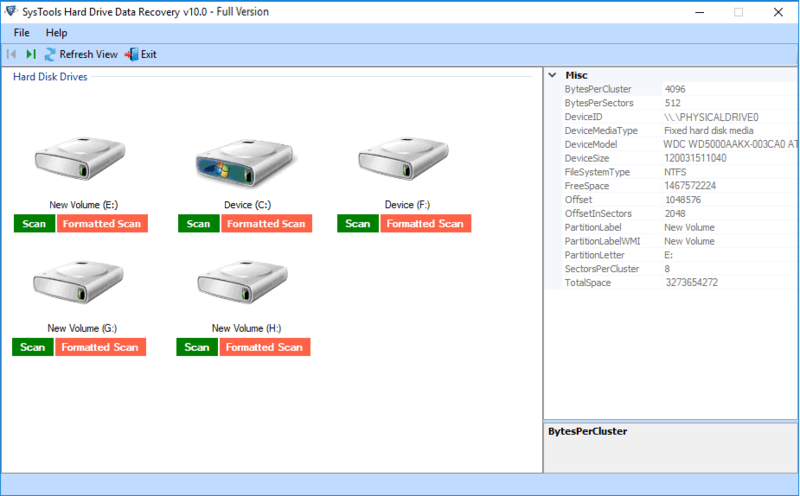 The Hard Drive data recovery utility automatically detects the details of all the partitions and drives residing within the Windows system & restore Hard disk data after formatting. It captures their details like model number, disk number, available size and displays them for preview. The MBR and MFT are important storage files that when corrupted can cause the disk drive corrupt. By using the Hard Drive Recovery software you can recover corrupted data on Hard Drive. The displayed data can be arranged in both ascending or descending order. The items can be sort on the basis of their name, size, type, creation date or modification date. 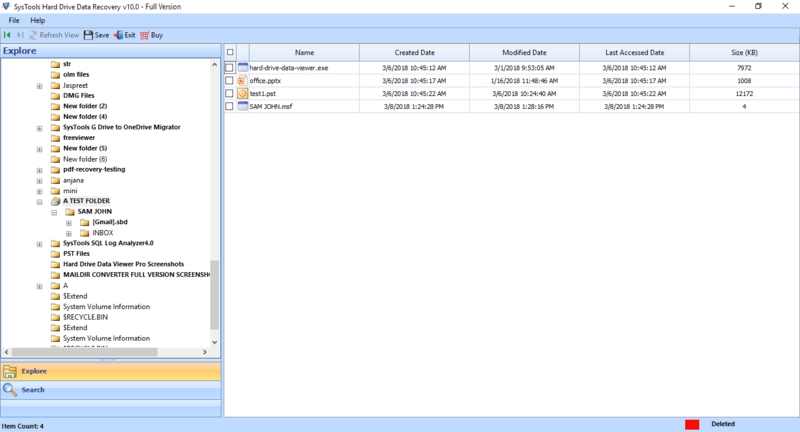 The program has advanced search capability to identify items within each drive. It can even locate files among the recovered data from a corrupt/ damaged/ infected Hard Drive. Set a date-filter to simplify the search based on a 'to' and 'from' date. Type in a keyword or phrase and simplify search based on two criterion: creation date and last modified date. The Hard Drive Data Restore software provides two ways to export recovered data. One is to select item/items from the centre pane, right-click and select 'Extract the Selected File(s)'. 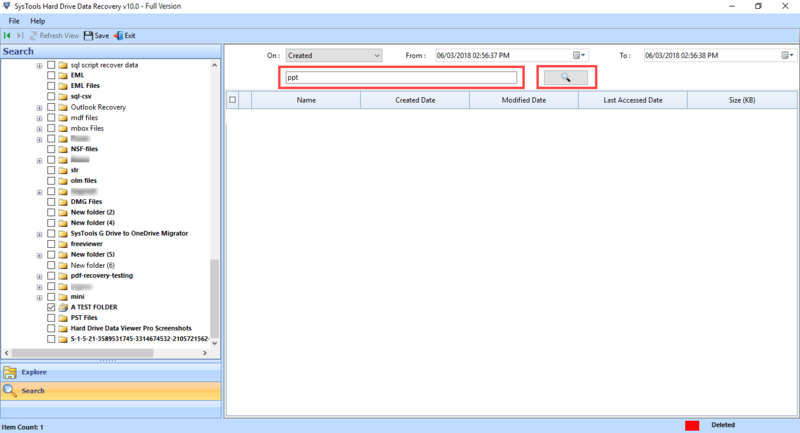 The other is to select a folder/folders from the left side tree-view, right-click and opt to 'Extract Selected Folder'. 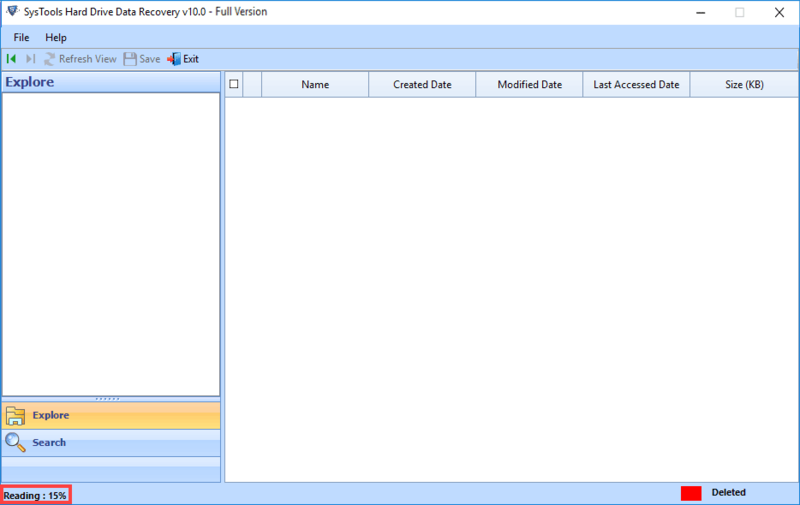 The Demo Version of The Tool Will preview of recovered data. What is a RAW Partition? RAW partition is a drive that has not been formatted with any file system like FAT or NTFS. It can block access to the drive and display warning messages. This can happen due to some corruption or infection is the disk. One way to recover corrupted data from a RAW partition is to use the Hard Disk Recovery tool. 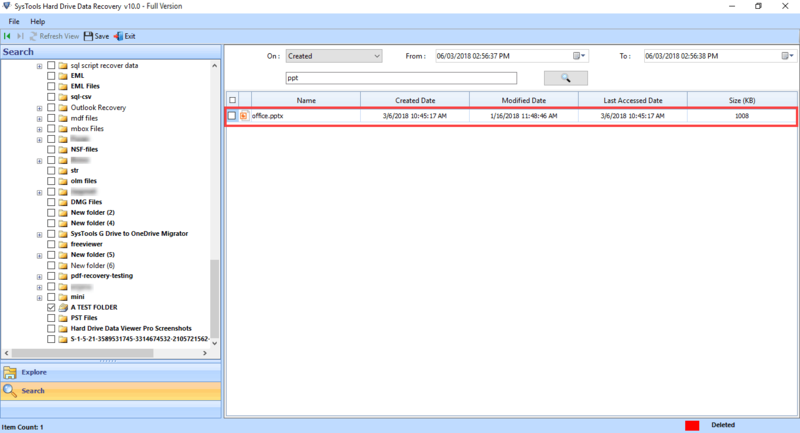 What is an MFT File? It is short for Master File Table (MFT) found in NTFS file system. It contains a record of each file stored on the storage file system. 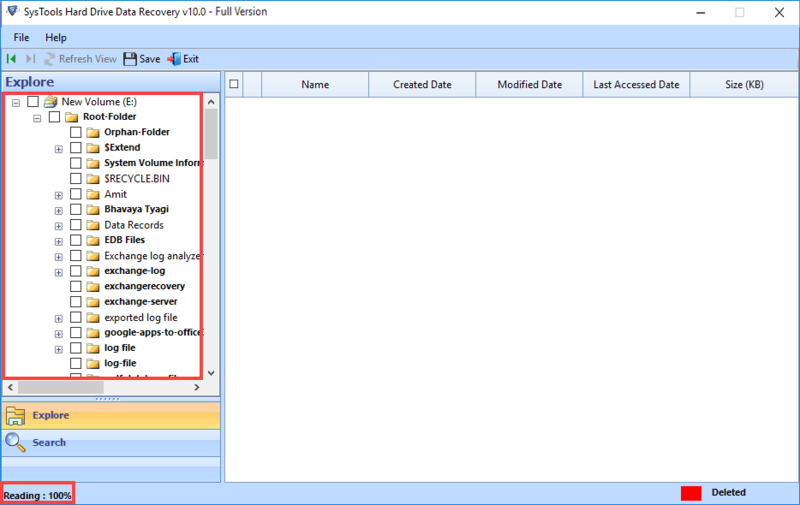 You can use this Hard Drive data recovery utility to retrieve deleted data. What is the difference between the full and the free version? 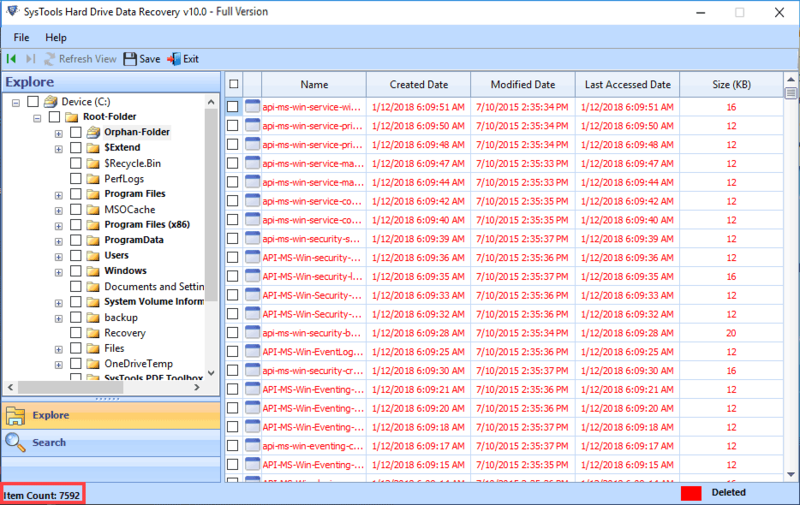 The free version of Hard Disk data recovery tool can retrieve and display all the items on a disk drive. Whereas with a full version you can recover corrupted & formatted data from Hard Disk & save items to a Windows PC. What is the maximum size of the hard disk that can be recovered using the Hard Drive recovery wizard? There is no limitation on the disk drive size. The utility is tested to work with up to 1.5TB HDD easily. What is an MBR File? It is short for Master Boot Record (MBR). It is created by Windows BIOS-based computers when partitioning a drive. The Hard Disk Data Recovery software can retrieve MBR data and restore a crashed storage device. This HHD data recovery software is compatible with Windows 10? 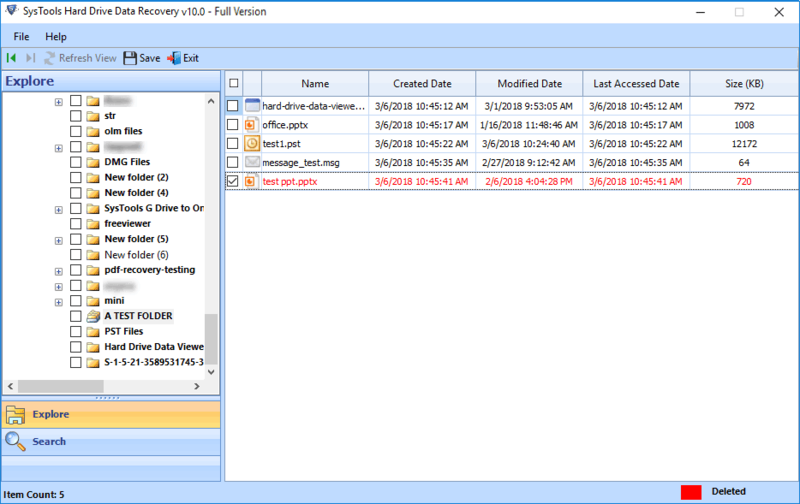 Yes, you can use this Hard Drive data recovery software on Window 10, 8, 7 & below edition to recovery deleted and corrupted data from Hard Drive. "The Hard drive recovery software is very simple and easy-to-use. It is designed so that even a non-technical person like me can work with it. There are so many options available to recover corrupted hard drive data and save into PC. I have tried it with my 200GB hard disk and it works wonderfully. Thanx!" "It was a great pleasure using the tool. As soon as I launched it, the software was able to detect all my drives. It even displayed some of my recently deleted documents and photos in some of my partition. I got to option to preview each item for a wider preview. I took the files that were important and extracted them for business purposes. DataHelp Hard drive data recovery tool is is effective & useful"
© Copyright 2016-2019 DataHelp | All Rights are Reserved.